This Shih Tzu nicknamed Patterson Love My Pu sold and went to a new family. 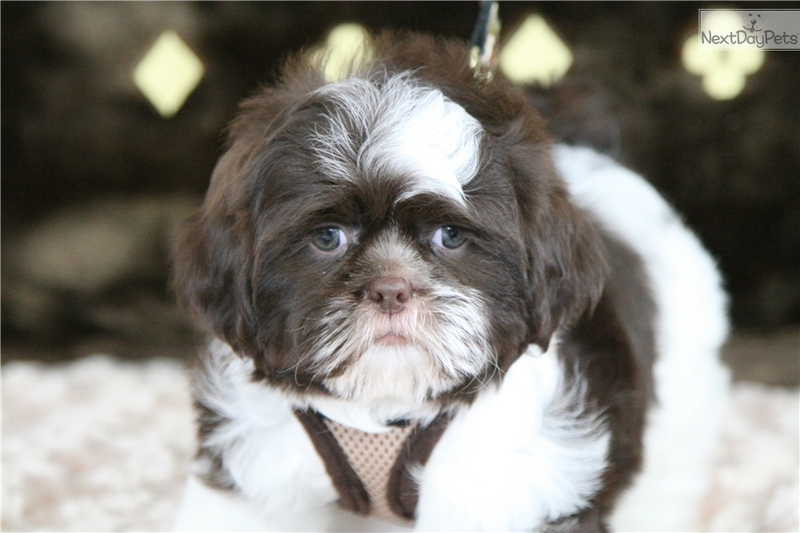 Patterson is a dapper, chocolate and white, male Shih Tzu. 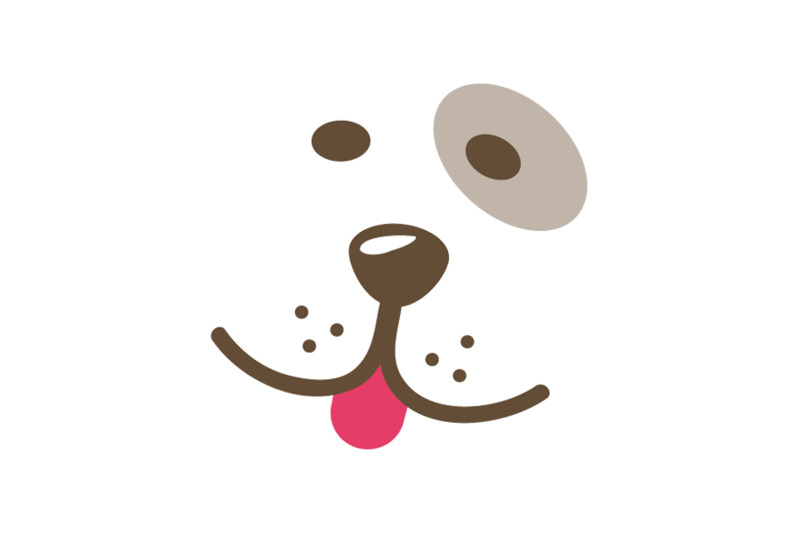 The Shih Tzu is an alert, lively, little dog. It is happy and hardy, and packed with character. The gentle, loyal Shih Tzu makes friends easily and responds well to consistent, patient training. Playful and spunky, this affectionate little dog likes to be with people and is generally good with other pets. The Shih Tzu is good for apartment life. These dogs are fairly active indoors and will do okay without a yard. This breed is sensitive to the heat. The dogs were favorites of the Chinese royals and were so prized that for years the Chinese refused to sell, trade, or give away any of the dogs. It was not until the 1930s that the first pair was imported to England, when it was discovered by English soldiers during World War II.